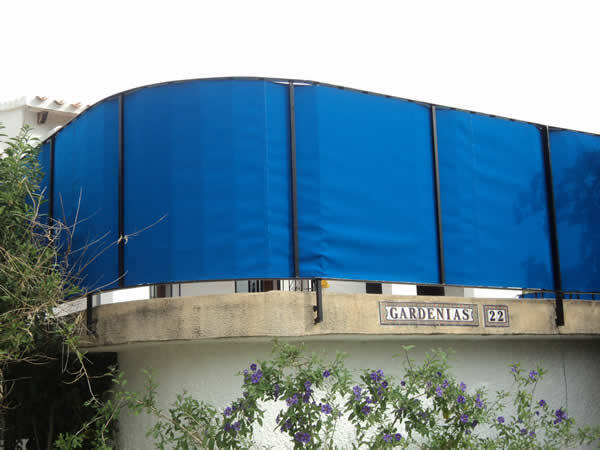 A properly installed winter pool cover from Toldos Alchemy will seal off the pool and keep the water fresh and clean without any filtration and chemicals. The cover keeps out dust and debris. 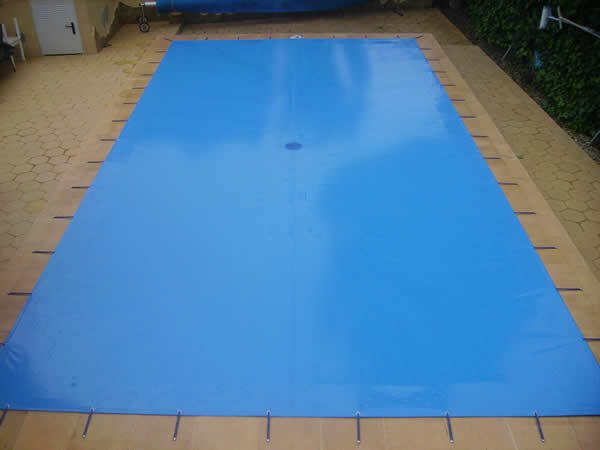 The cover is opaque, preventing any light from entering the pool. Mould and algae cannot grow because there is no light. 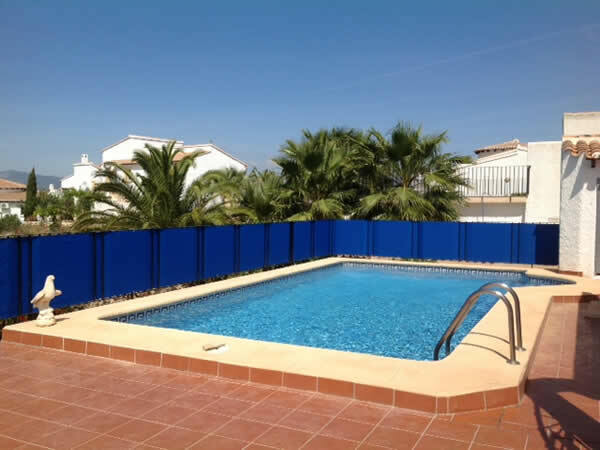 A central membrane allows rainwater to filter into the pool. Just clean your pool at the end of the swimming season and shut it down. What do you want from a winter pool cover?